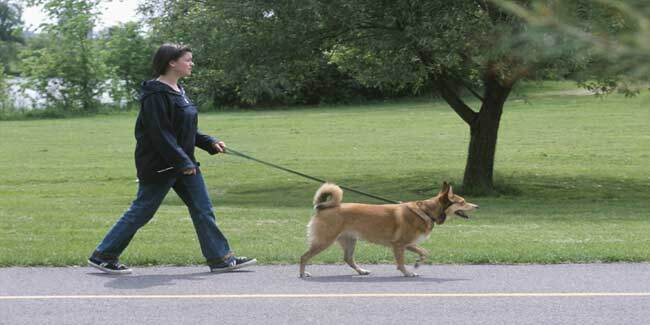 Walking regularly for a sum total of 150 minutes a week is good. This could help to save 37,000 lives every year. 6,700 cases of breast cancer can be prevented. Over all a huge number of lives could be saved with this. 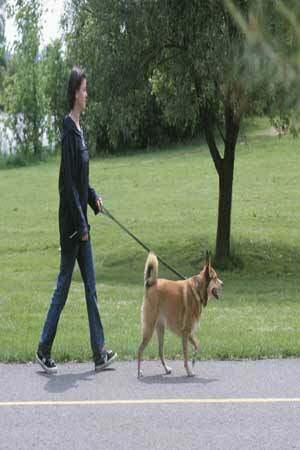 Walking has always been recommended by medical practitioners as a sure formula to keep fit. A new report sheds further light into the ritual of walking that says if everyone in the nation of England walked for 150 minutes every week, it could save 37,000 lives every year. Chief Executive of Macmillan Cancer Support, Ciaran Devane told the BBC that physical activity for cancer patients could help in managing some debilitating consequences of treatment. This can even help cut the chance of some cancers from returning into the body and causing further problems. The report also said that this 150 minute walk every week could help to prevent 6,700 cases of breast cancer, also it could stop 4,700 cases of colorectal cancer and can also lead to nearly 300,00 fewer cases of type 2 diabetes. He said that inactivity is a nationwide epidemic that must be tackled before it gets too late.